Product reviews for "Nintendo Controller"
This product is excellent. 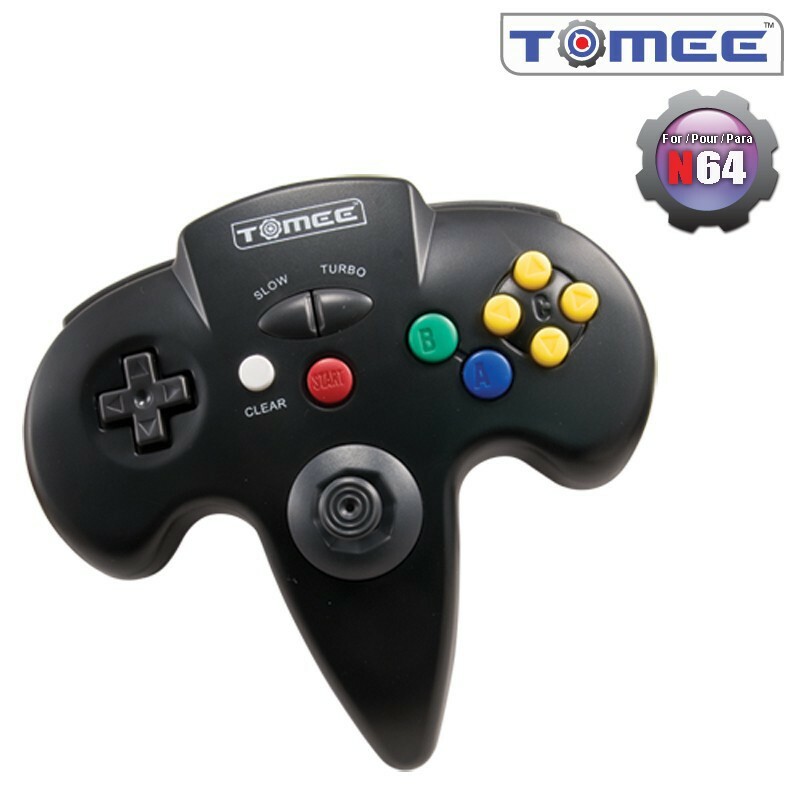 The original N64 controller remains unbeatable. Although third party/other brand controllers often have fun variations on shape and added functions, I find that the original brand controller provides the best control and feel. I would recommend this product to anyone looking to bring their N64 back to life as realistically as possible!